Divided according to 7 geopolitical regions of the world, Sports and Games of the Ancients describes the sports, games, and play of our earliest ancestors. Their need for survival in often hostile conditions enable them to develop skills such as long distance running or archery, and these skills were then practiced in friendly competitions that evolved into our modern day marathons and Olympic events. 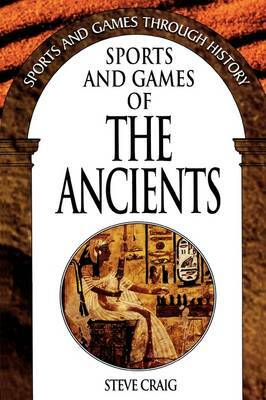 Covering such games as Africa's mancala and senet, the martial arts of Asia, the log run and Tejo of Latin America, and the boomerang and surfing of Oceania, this volume provides a solid picture of the sports and games of our ancient ancestors.